Suge Knight has another problem on his hands. 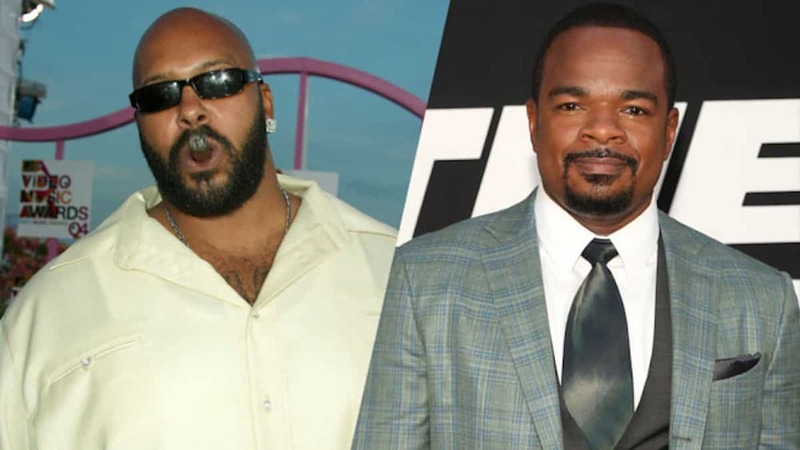 This time, it’s an L.A. Grand Jury who has indicted the imprisoned music exec for making death threats against “Straight Outta Compton” director F. Gary Gray. The threats happened while the movie was being filmed, but months before he ran over and killed Terry Carter who was involved in the production of the movie. He was unhappy with how he was portrayed in the film and sent threats to Gray via text message. Previous articleAmber Rose’s Days Are Numbered? This man getting charged with threatening to to kill one man while locked up waiting for trial for killing another man. I don’t see how he thinks he is going to ever get released from prison! He’ll never be released. So he might as well start spilling the beans. Suge Knight will die in prison. Meanwhile, F Gary Gray is the hottest director in hollywood. his movie Fast And The Furious 8 has grossed three quarters of a billion dollars worldwide.